Some days are just plain hard to be human; as we work to balance our emotions, and for professionals to support the balancing of others! 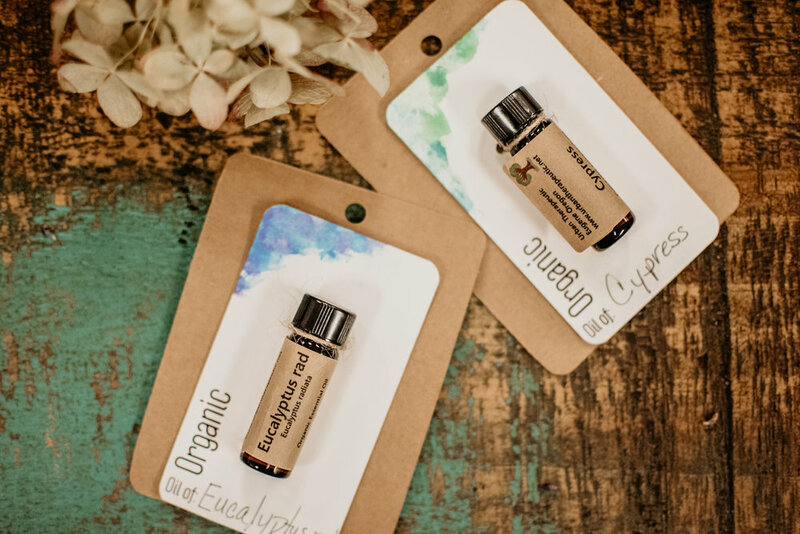 Join us as our certified aromatherapist Rachel London takes us on a hands on journey to learn about oils that will support through a variety of daily emotional issues like stress, confidence, hormone balancing, and soothing the heart. Including a hands on blending segment.